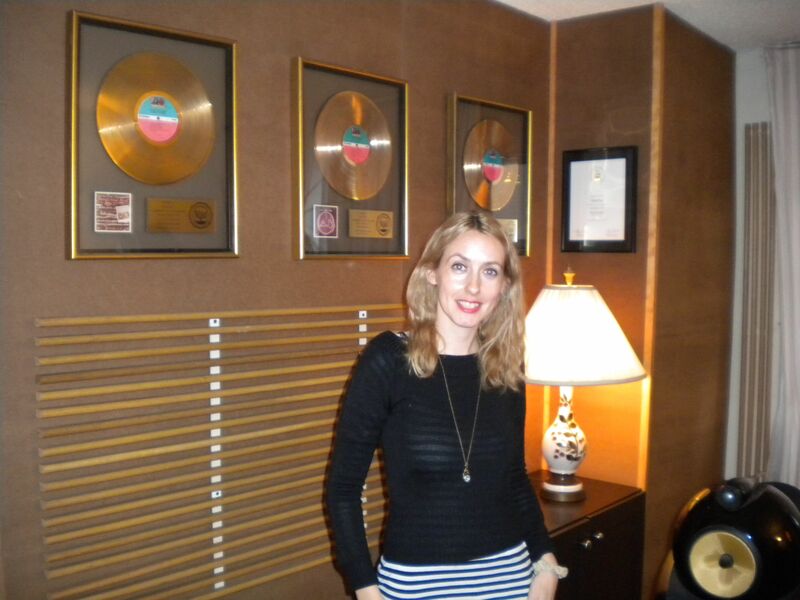 Me in front of my gold discs! ha, not really (maybe someday!). 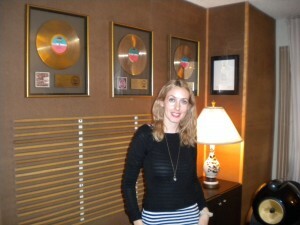 Great day at the studio this week in NJ mastering my new songs. 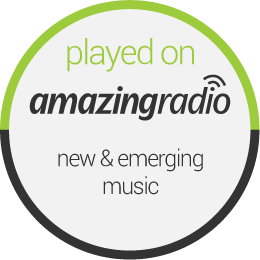 They sound fab!!! Thanks so much to G and J Audio! Was wonderful to work with Gene Paul, son of legendary guitarist Les Paul. Next step ~ artwork!